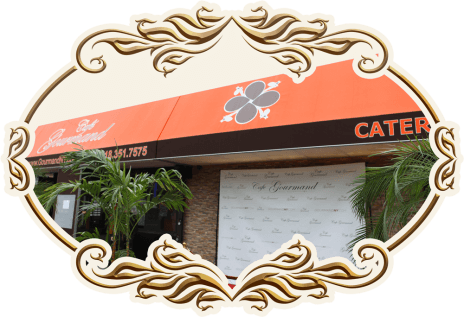 Cafe Gorumand is your best choice destination for Delicious Eastern European, Armenian, Russian & Mediterranean Food in NYC & NJ. Located in Staten Island. Our doors are open for any occasion including Lunch, Diner, Banquets, Business Events, Entertainment, Kids activities and Parties, a Sunday brunch with family, or dinner with friends. 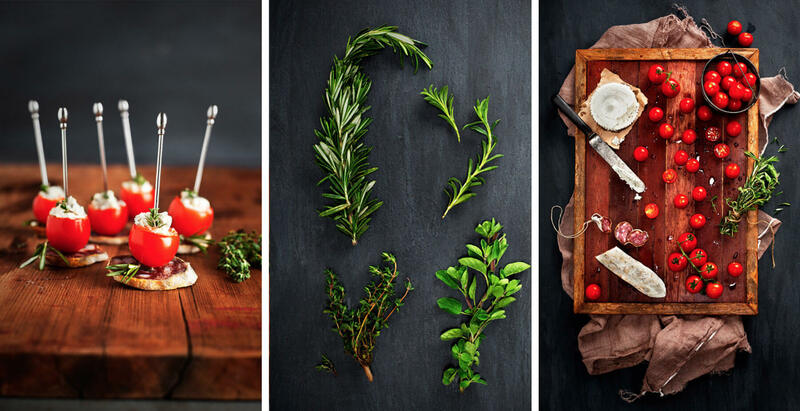 You will find the most delicious foods on our menu ranging from American, European to Mediterranean cuisine. Our dishes range from authentic Armenian, French, Greek, Russian, to delicious Salads, Tandoori BBQ, Shish Lyulya Kebabs, Seafood, Fish, Foie Gras and of course a variety of Kids food selection. On Weekends we also offer Live Music, Dance and Entertainment. We promise an entertaining and upbeat dining experience that offers something different to local and foreign patrons and ensures you enjoy a memorable food experience every time.